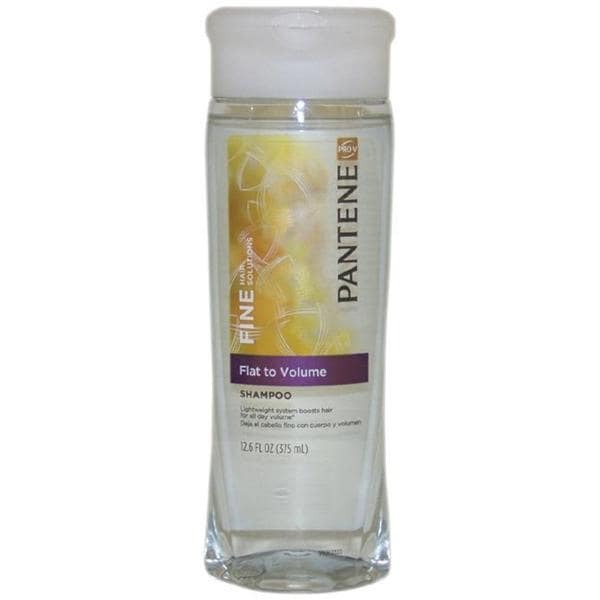 Pro-V Fine Hair Solutions Shampoo -- 12. 6 fl oz. 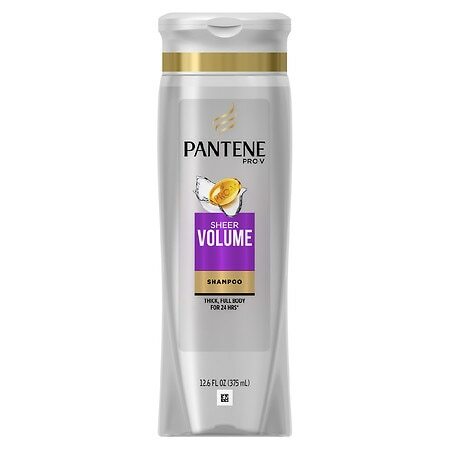 Pantene Pro-V Innovation:Pantene's unique shampoo & conditioner system with micro-boosters preps fine hair's structure with mangeability so you can create your volume style with shine. 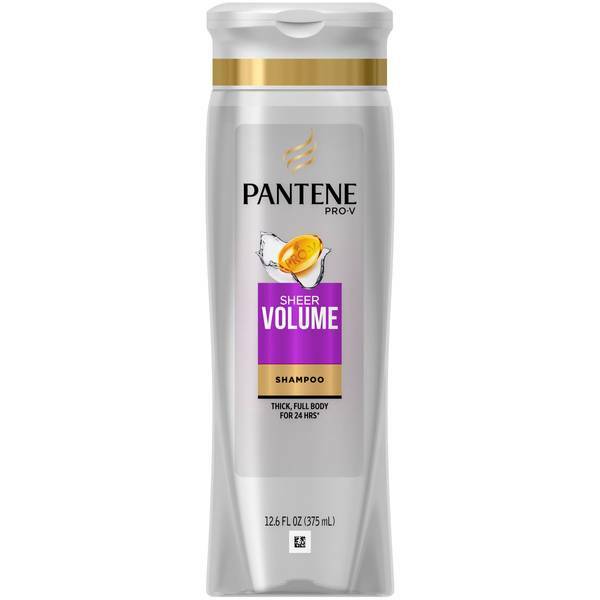 Pantene Pro-V Fine Hair Solutions Shampoo - 12.6 oz. 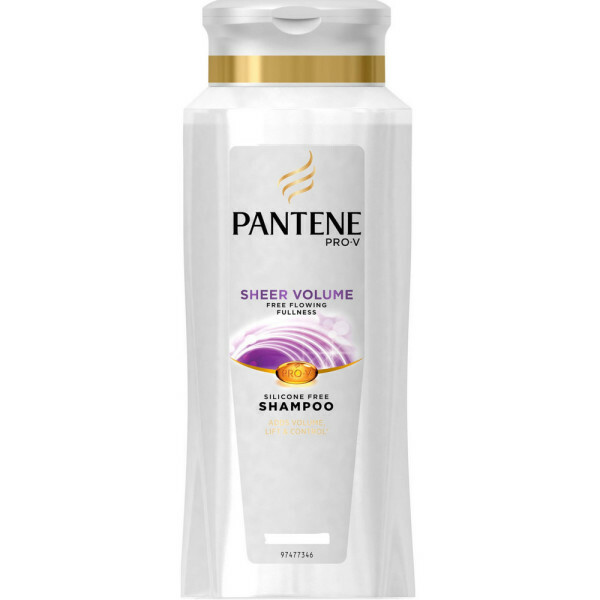 Pantene Pro-V Sheer Volume Free Flowing Fullness Shampoo 12.